From Coconut and Pear to Mango Butter, our lip balm collection has a range of infused balms with a wide variety of natural ingredients that leave your lips hydrated and nourished. Delight up your lips with over 65 luscious lip colours, choose from our collection of 100% natural lipsticks, lip crayons and lip shimmers formulated to soothe. Made with natural ingredients, our complete range of face cleansers and care products refresh your skin, leaving it bright, clean and naturally beautiful. It’s your typical BEEKEEPER meets ARTIST STORY. It began in Maine about 30 years ago. Burt the Beekeeper was happily selling honey from the back of his truck. But fate had other ideas for the bearded hero when he met Roxanne Quimby. Burt and Roxanne hit it off and before long she was making candles with unused wax from Burt’s beehives. From those original candles, to the iconic Beeswax Lip Balm, to over 180 products — Burt’s Bees has been guided by a single principle: Nature has the best answers. At Burt’s Bees when they say ‘natural’ they mean natural. On average, Burt’s Bees products are 99% natural with over half of the products 100% natural. Burt’s Bees believes you’re at your most beautiful when what you put on your body is from Nature — after all, what goes on to your body goes in to your body. Burt’s Bees formulations support your skin with the nutrients it needs – and none of the chemicals it doesn’t. 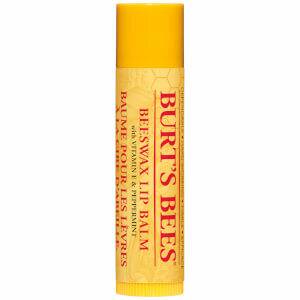 Burt’s Bees products help you put your best foot, lips, skin, hair and sense of well-being forward. Every day. Available in: Lip Care and Lip Colour, Facial Skincare, Hand and Body Care, Baby Bee and many more! 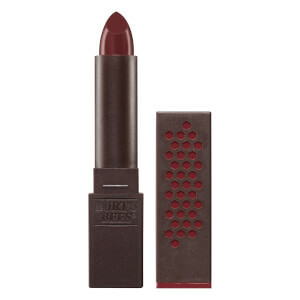 Over the years Burt’s Bees brand has become one of the world’s leading natural personal care brands. Burt couldn’t be more proud. 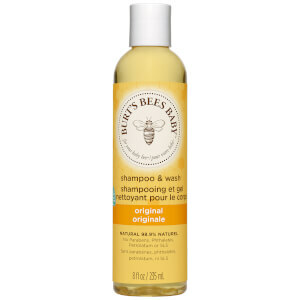 No petrochemicals, phthalates, parabens or sodium lauryl sulfate (SLS). Not tested on animals. Bring a smile to her face by giving one of these perfect little collections of personal care products, all made with natural ingredients. Keep your skin soft all over with our range of nourishing natural lotions and body creams that are designed to provide moisture all day. Our selection of all natural baby bath products and soaps are formulated from gentle and naturally hydrating ingredients to moisturise delicate skin. Boasting natural ingredients, harvested directly from nature itself, renowned skin care and beauty brand Burt's Bees literally originated from Burt's backyard bees and the bees wax that was created from honey production. A natural brand, creating 'Earth Friendly' products for all to enjoy, including luxury body and skin care creams and balms and lotions. 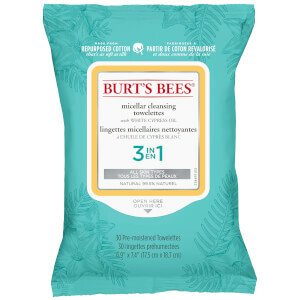 By only using natural ingredients and colours, Burt's Bees have kept their product line clean and allergy free, ensuring nothing chemically-enhanced is used. Along with the beauty products, the packaging also has a green footprint, as the products have been made from recycled materials. Enjoy the healing and caring creams, balms and gift sets, as well as baby bee products from Burt's Bees.